One way many teachers prepare their classrooms is by decorating bulletin boards. This is a great way to display what the students are learning about that month, as well as show off projects the students have worked on. If you are looking for fun Halloween bulletin board ideas, the internet is probably the best place to go. Websites from teachers around the country share their ideas for incorporating fun Halloween or fall bulletin board ideas into lesson plans. Many of these sites also have pictures of bulletin boards from real classrooms, as well as patterns and instructions, material lists, and coordinating lesson plans. 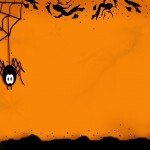 · “Happy Halloween Ultimate Resource” This website is a great resource for fun Halloween bulletin boards and even breaks the ideas down into categories, like pumpkins or spiders. In addition to bulletin board ideas, it also has lesson plans that go along with the boards. · PreKFun This site has a page, designed for preschoolers and kindergartners, that is a great resource for pictures and ideas of Halloween themed bulletin boards. Many of the ideas are also crafts the kids can do. 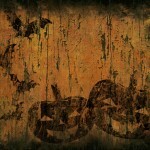 · Gigglepotz This website has sections of bulletin board ideas for all holidays and events, including Halloween, with great ideas and photos of fun Halloween bulletin boards. 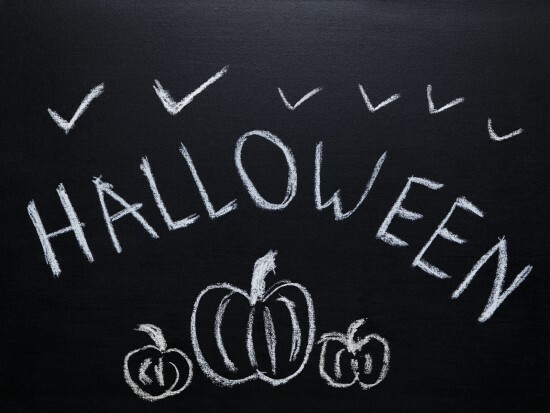 · TeachingHeart This site contains photos of bulletin boards from teachers from all over and has a large selection of ideas for Halloween, including skeletons made from pasta and a scarecrow. · DLTK Growing Together On this website, teachers from all grades send in their pictures and explanations of bulletin board ideas for Halloween, fall, and other holidays. · eHow This eHow article is also a great resource for a step-by-step guide to creating a fun Halloween bulletin board for your classroom. · Everything Preschool: Preschool teachers and anyone working with young children will find this site of Halloween bulletin board ideas useful. If you’re a teacher, you no doubt know exactly where all the teacher supply stores in your area are. Many of these stores have bulletin board ideas in a number of places. Some will set up bulletin boards in the stores, with designs and materials so you know exactly how it looks and exactly what you need to buy. Your local teacher supply store will also be a good source for books and magazines that will help you decorate your bulletin boards not only for Halloween, but also for all other seasons, holidays, and occasions. This is not to say you have to “copy” bulletin boards from other classrooms, but other teachers, whether from your school or other schools, can be a great resource for fun Halloween bulletin board ideas. Other teachers can share ideas of what they have done in the past, as well as ideas they may have now. Finding fun Halloween bulletin board ideas is as easy as doing a simple internet search and browsing the many websites, checking out a teacher supply store, or talking to other teachers. These are just a few ways you can find fun bulletin board ideas for Halloween.